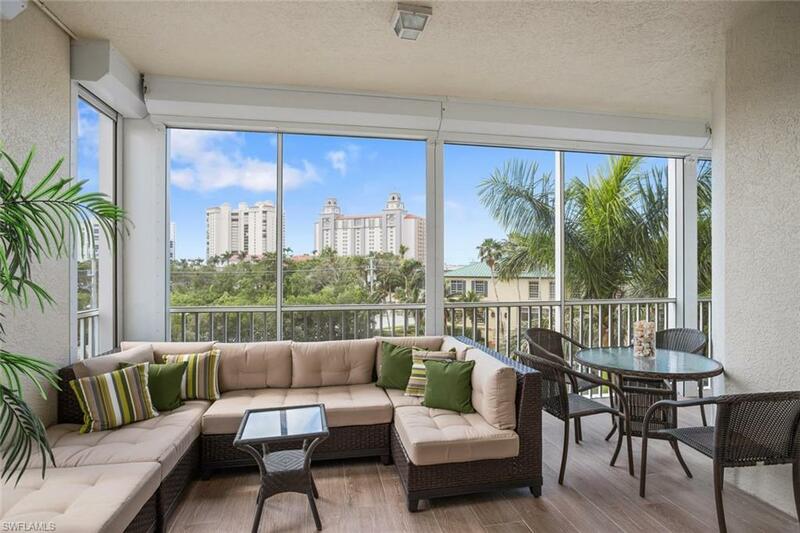 400 Flagship Dr #401, Naples, FL 34108 (MLS #218015411) :: Clausen Properties, Inc. 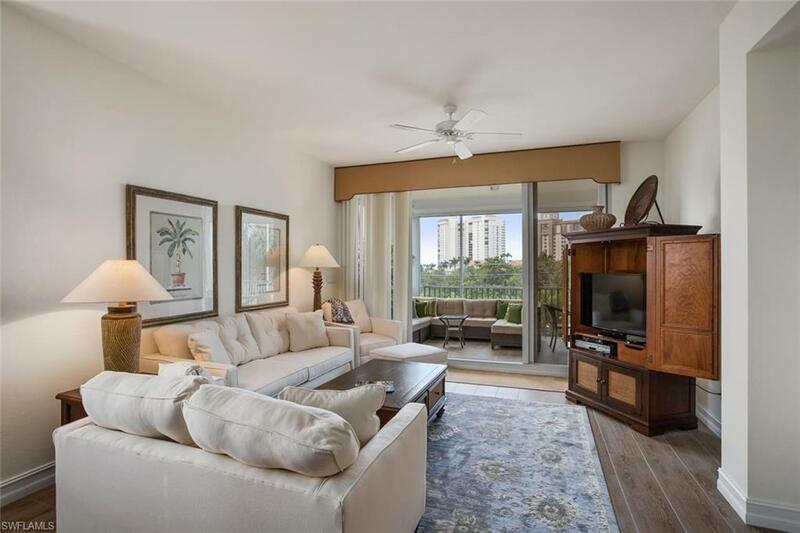 Beautifully updated 3 bedroom, 2 bath condo located minutes from Vanderbilt Beach, named one of the top 10 beaches in the US, and stunning, colorful sunsets. 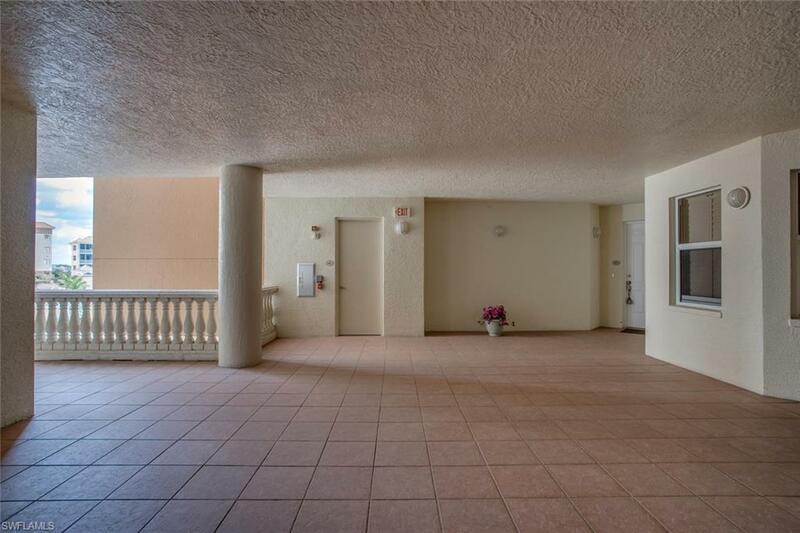 This condo has new stainless steel appliances in the kitchen, new furniture in the living room and on the lanai. Regatta was designed as a resort-style community with amazing on-site amenities such as a fitness center, poolside grill and picnic area, furnished social room with built in media center, electronic gated entry, tropical waterfall pool, lap pool, fishing piers, boat docks Walk to nearby restaurants at the Ritz Carlton, Turtle Club, The Lighthouse and La Playa. 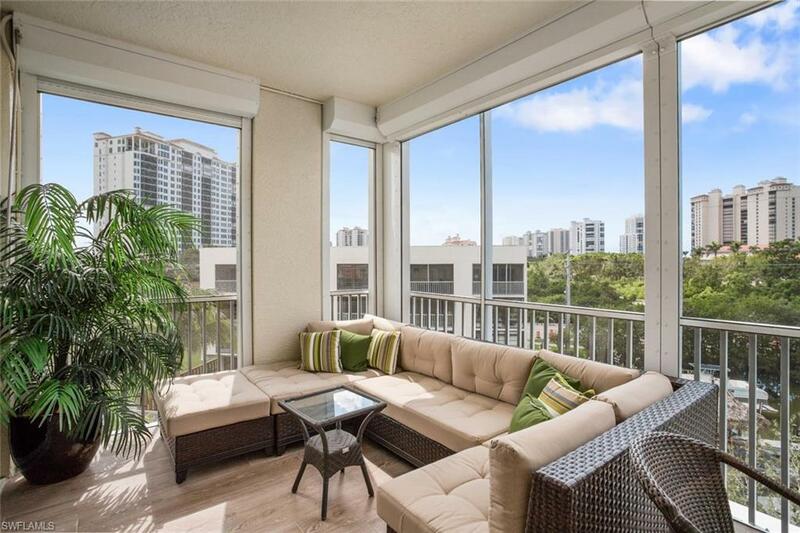 Drive up the street to even more fine restaurants plus movie theaters, upscale shopping, Mercato, Pelican Bay Marketplace, or Pavilion Shops.